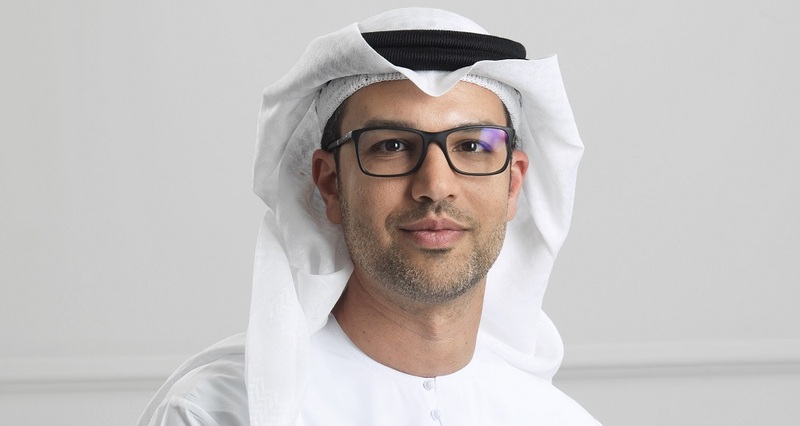 Emaar Malls, the Dubai-based shopping malls and retail business, has appointed Emaar’s Chief Strategy Officer Hadi Badri as Chairman of the Board of Namshi, the company announced today. This comes three weeks after Emaar Malls fully acquired Namshi by purchasing the rest of 49% stake from Rocket Internet for $129.5 million. Emaar Malls had previously acquired 51% stake in the online fashion ecommerce platform in May 2017 for $151 million. Emaar Malls will now establish a new Board of Directors for Namshi, consisting of global digital and e-commerce industry experts, to drive its growth strategy, the company said in the statement, adding that the board will be chaired by Hadi Badri. Founded in 2011, Namshi is currently the leading online fashion ecommerce platform in UAE & Saudi, featuring products from over 700 global, regional and local brands. It is not clear if the company has also appointed a new CEO after the departure of Hosam Arab who announced his decision to leave Namshi last week.